“The consultation must be just that; a proper assessment of our transport problems and the supposed solutions High Speed Rail offers, as opposed to a slick-sales job which leaves the public only hearing half the story. 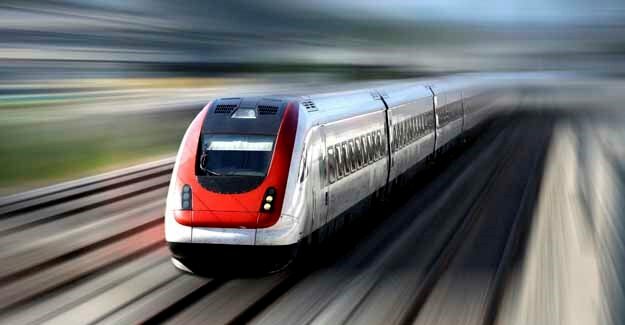 “Not unfairly has high speed rail been called ‘opera on wheels’ – a middle-class benefit, heavily subsidized by all taxpayers. In times of plenty this might be a sustainable position, but not in this era of austerity. “Ministers have already tried to sell high speed rail as a great green project and an economic wonder. Recognising the flaws in both these arguments the Government now wants us to believe it is about eradicating the north-south divide, yet where is the evidence to say a super-fast link to Birmingham won’t simply make our second-city a dormitory town for London?